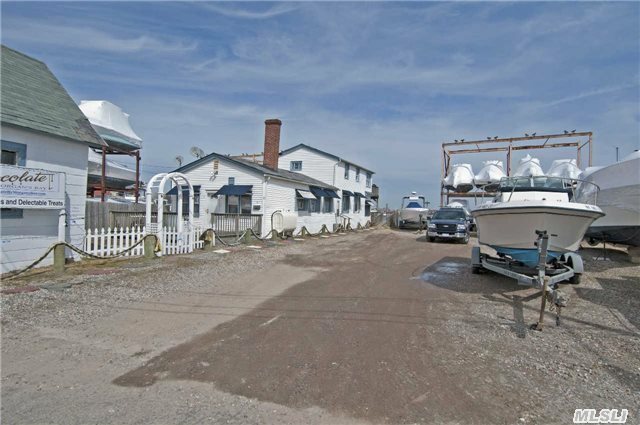 Terrific Opportunity. 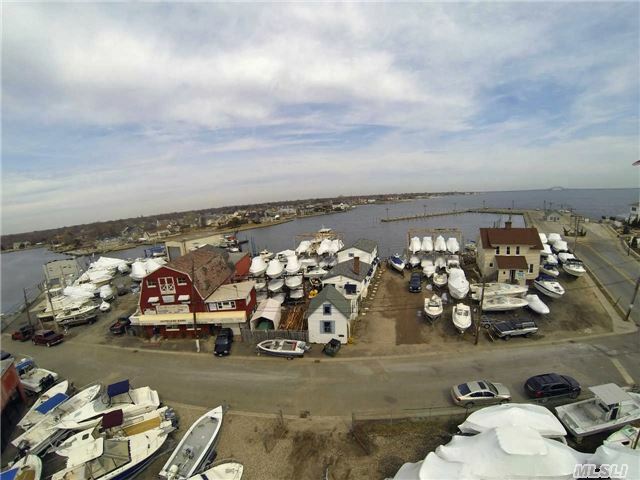 Only Prime Waterfront Parcels For Development On South Shore. 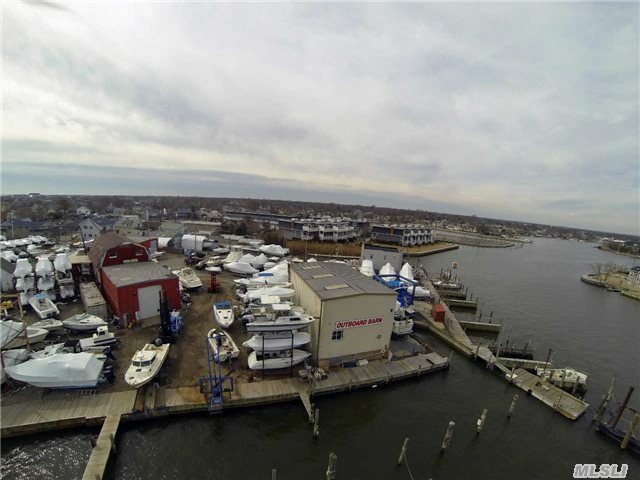 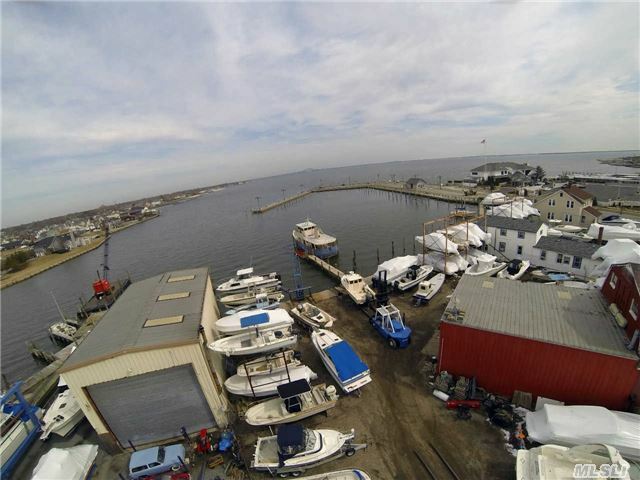 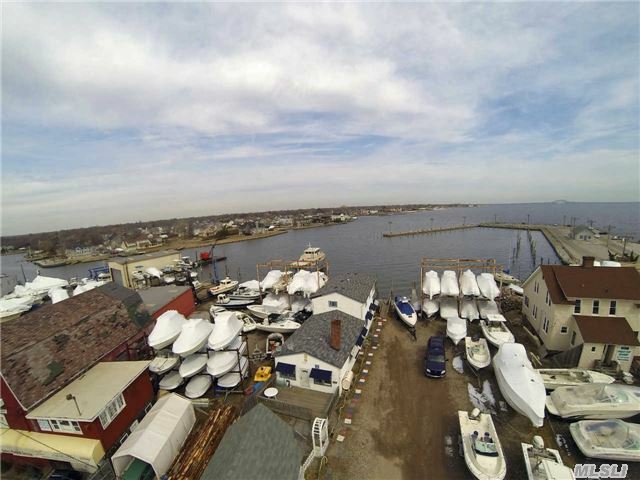 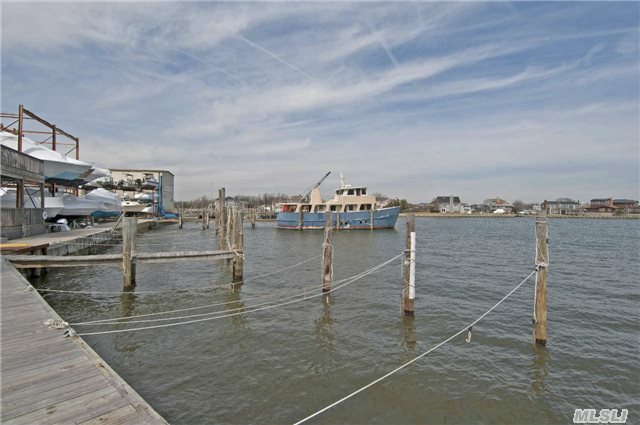 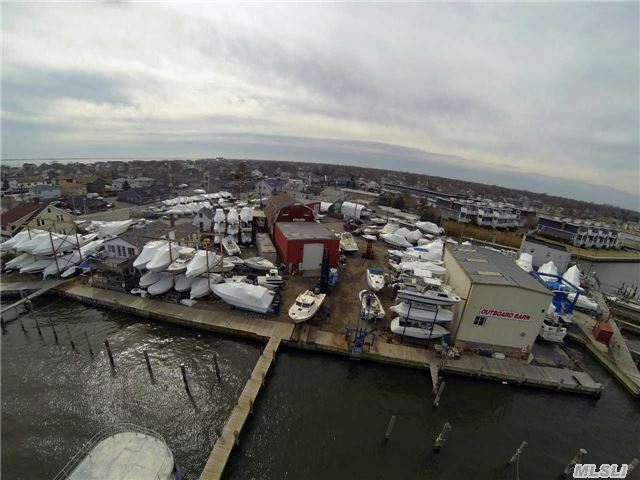 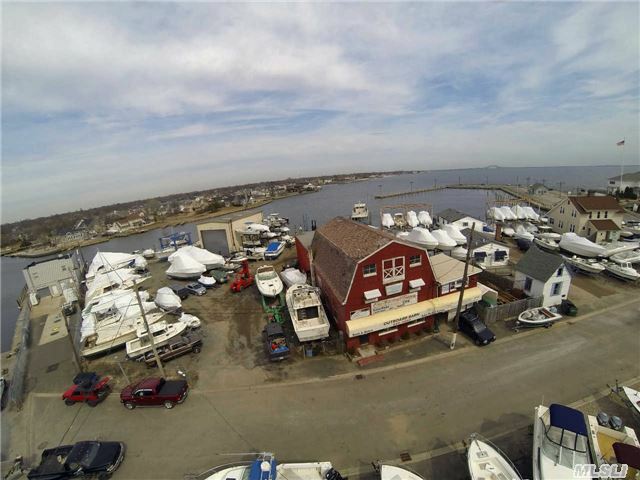 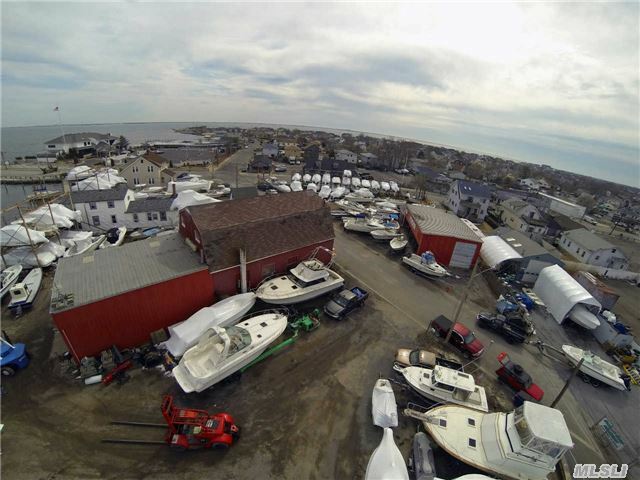 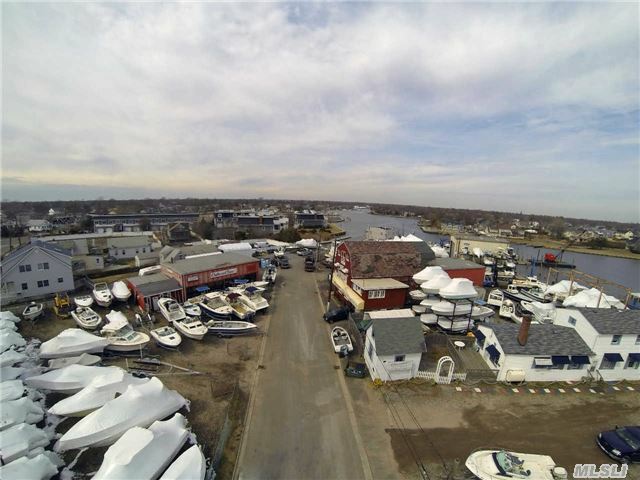 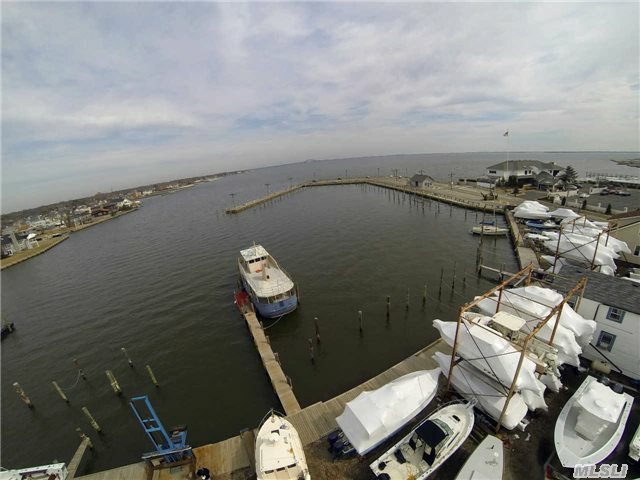 1.578 Acres Of Prime Bayfront Property In Desirable Babylon Village. 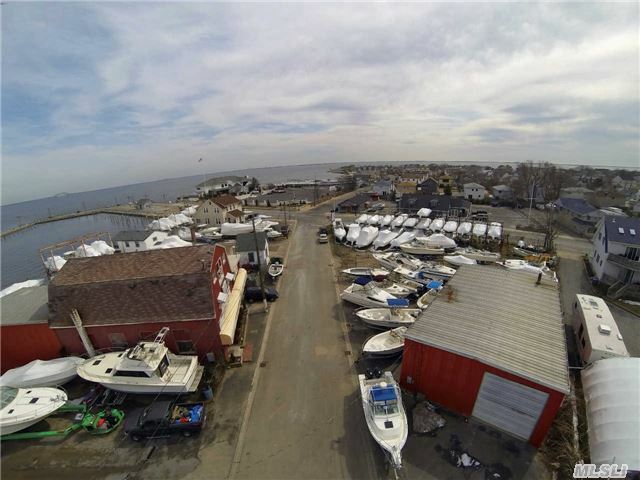 Includes Lots 9,11,12 & 13 On Post Place. 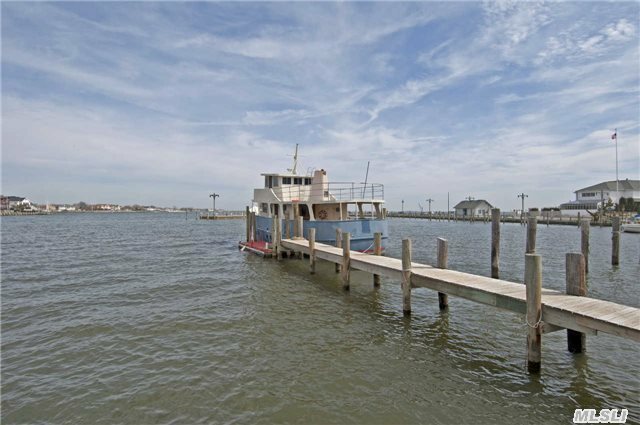 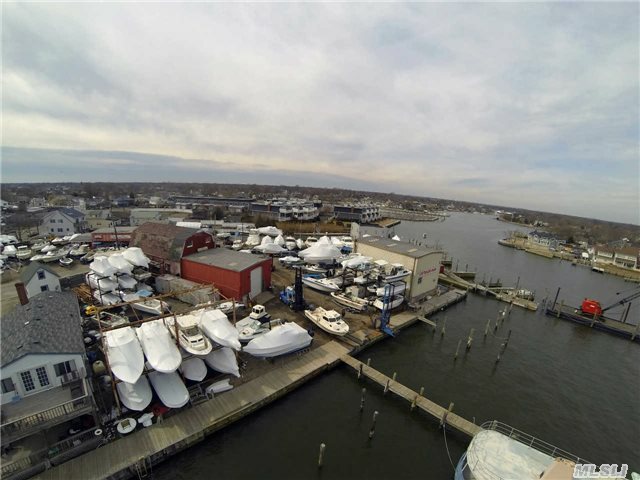 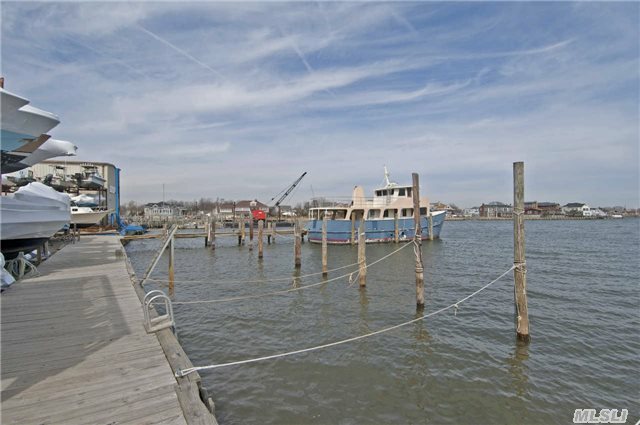 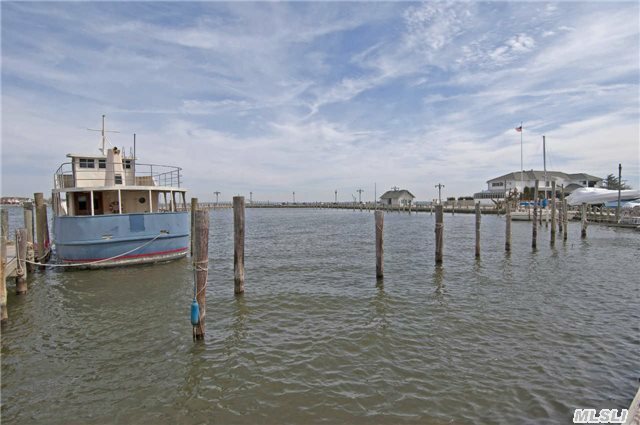 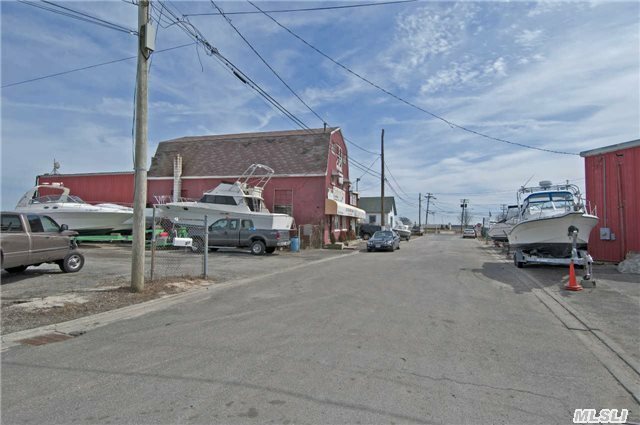 Potential For Babylon'S "Nautical Mile;" Quaint Shops & Restaurant; Possibility Of Luxury Townhomes; Boat Cruises To Fire Island. 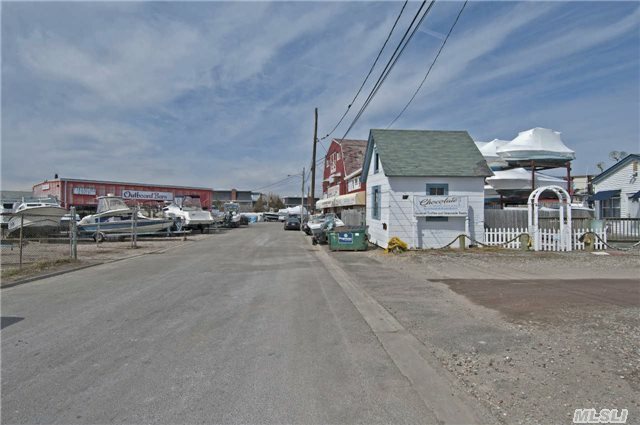 Taxes Reflect All 4 Properties; Sold As A Package.